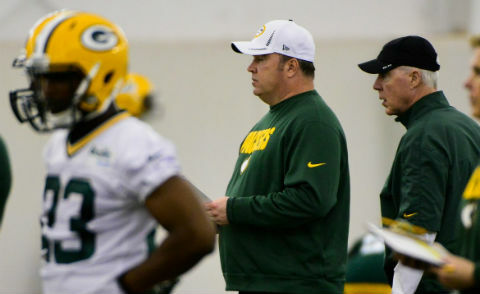 The Green Bay Packers' "B-team" -- because their names all start with the letter B, you see -- are looking to lock down roster berths in the next two weeks. 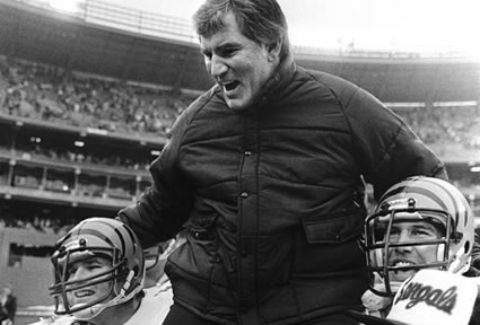 Coaches aren't required to divulge injury news until the regular season and they regularly take advantage of that. 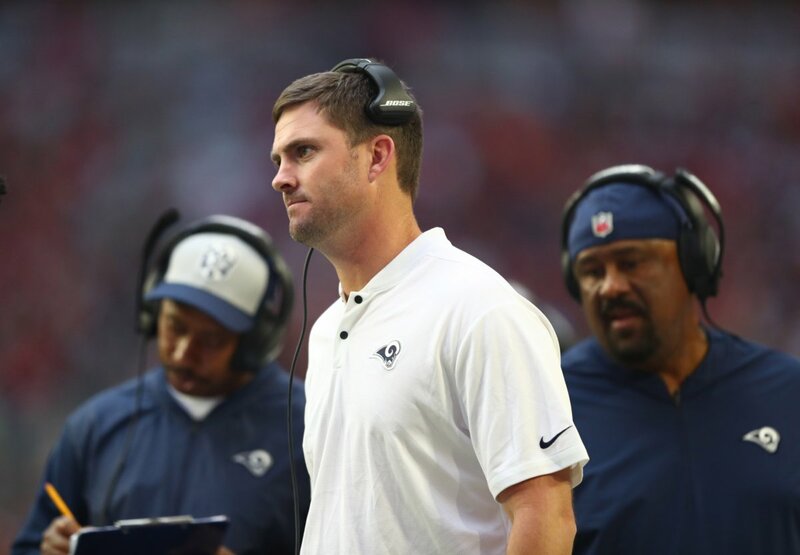 Here are the kind of lies perpetrated in the preseason. 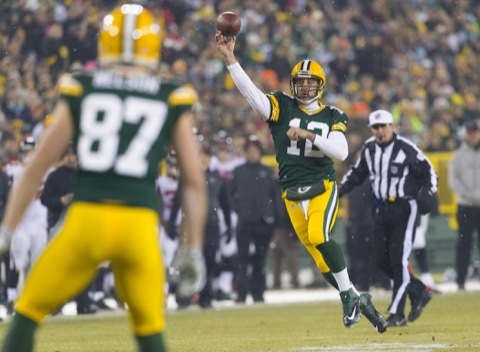 Jordy Nelson: Is Packers’ Caution Approaching Paranoia? The Green Bay Packers have obviously been super cautious with Jordy Nelson and his return from ACL surgery. Other instances make their approach look absurd. Many forget just how great the Aaron Rodgers to Jordy Nelson duo has been for the Green Bay Packers. Here's a reminder as Nelson looks to return to form. 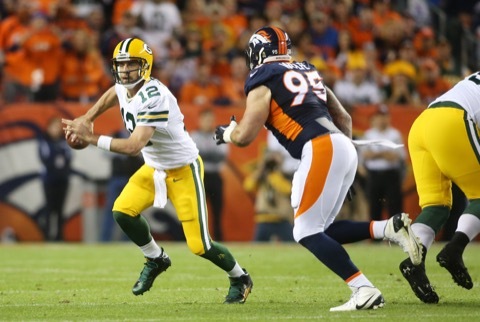 The Green Bay Packers defense has been impressive during the preseason and they have the statistics to match. That could make for a special 2016 season. 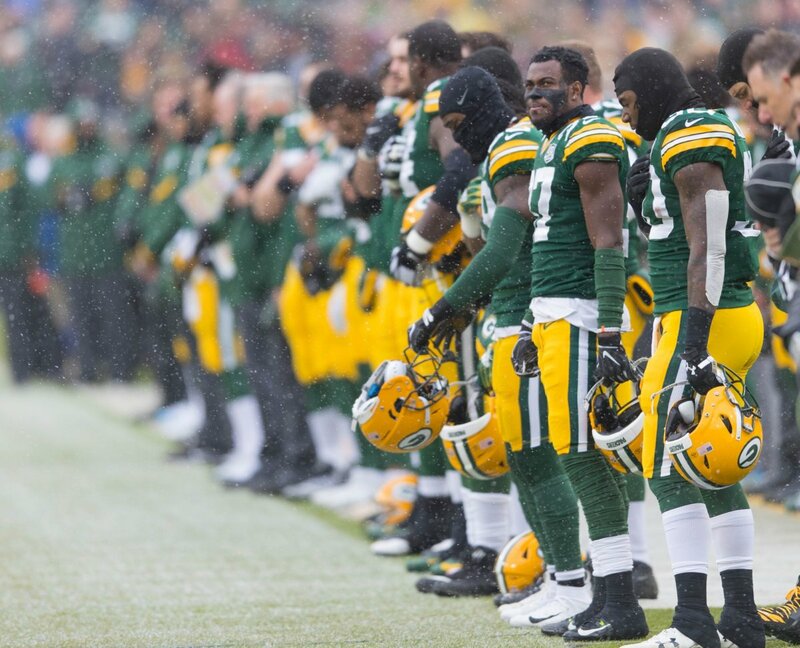 We did a thorough review of receiver Davante Adams' analytics and the numbers aren't pretty. They make a case for him as one of the league's worst receivers. 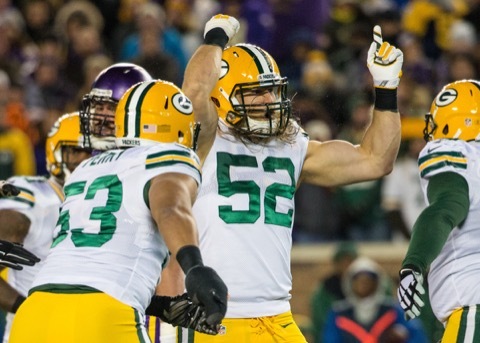 We know something about the Green Bay Packers inside linebackers. It appears to have gone from a position of weakness to one of strength. Here's why. Whether it's a run, hit or catch, singular plays can propel players on (or off) the roster in the preseason. 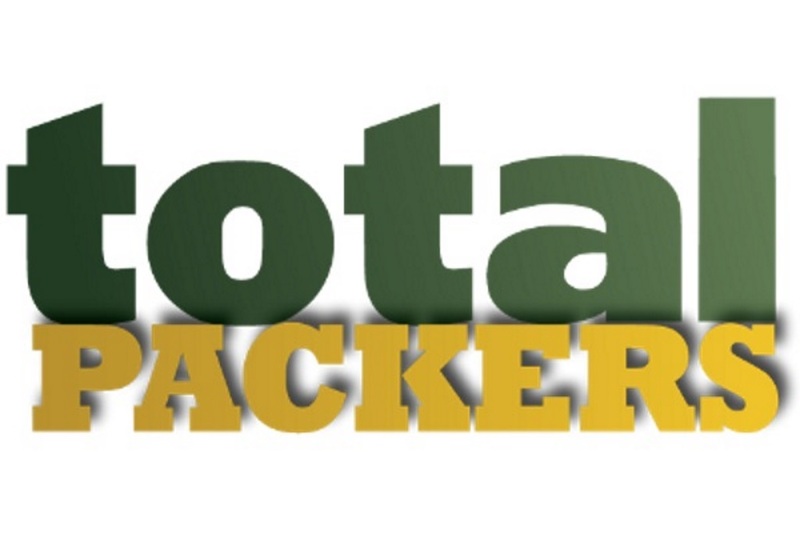 Here are the Packers that stuck out so far. 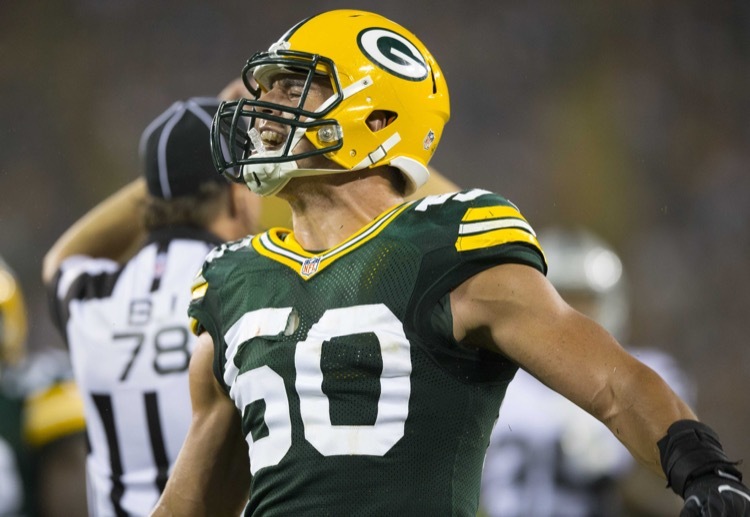 The Green Bay Packers are giving Jared Abbrederis the opportunity to do everything. Maybe they should stop, at least with the kickoff returns. Too risky. 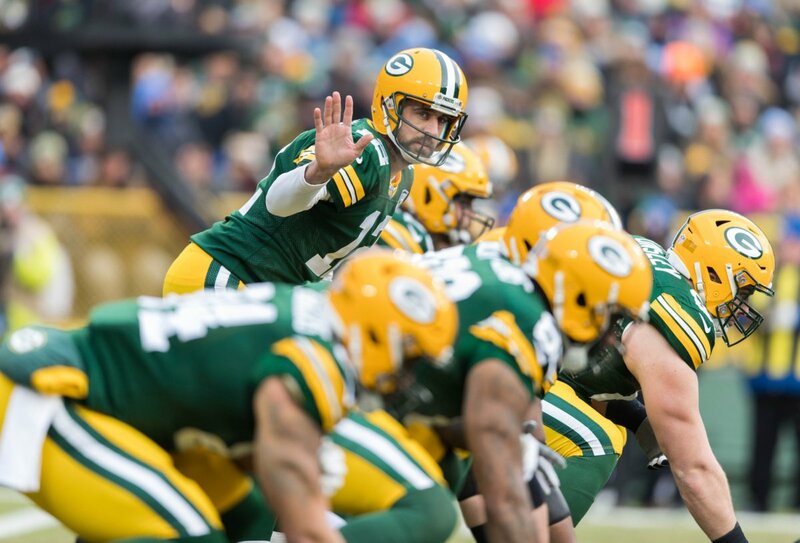 Will the Packers Stretch the Field Against Raiders? 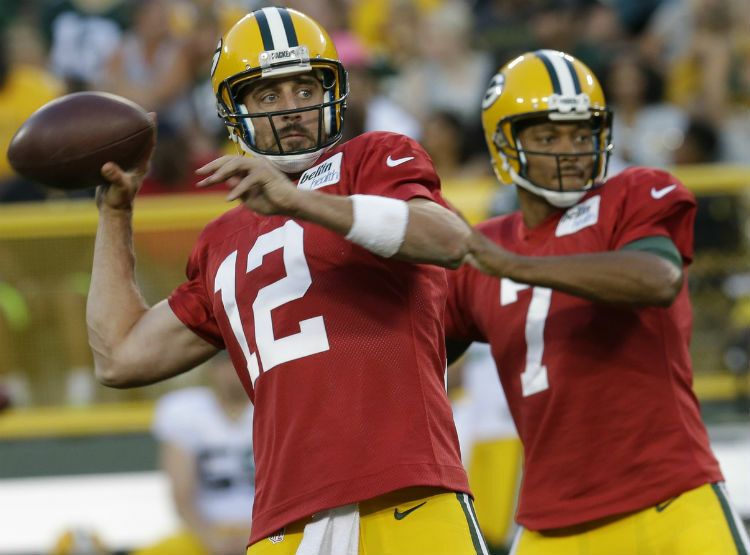 The Green Bay Packers didn't bother to stretch the field in their first preseason game, but the second one will be different, right? It better be. 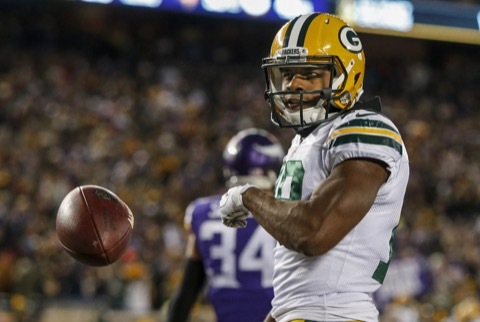 The third tight end spot is one of the few that's truly open for the Green Bay Packers. That's why Justin Perillo helped his cause most against the Browns. 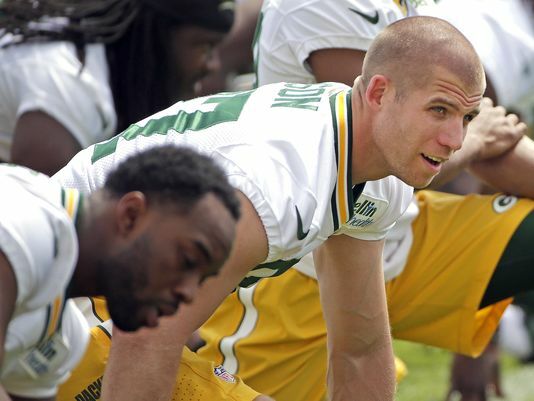 Will Jordy Nelson Make Fully Recovery from ACL Surgery? 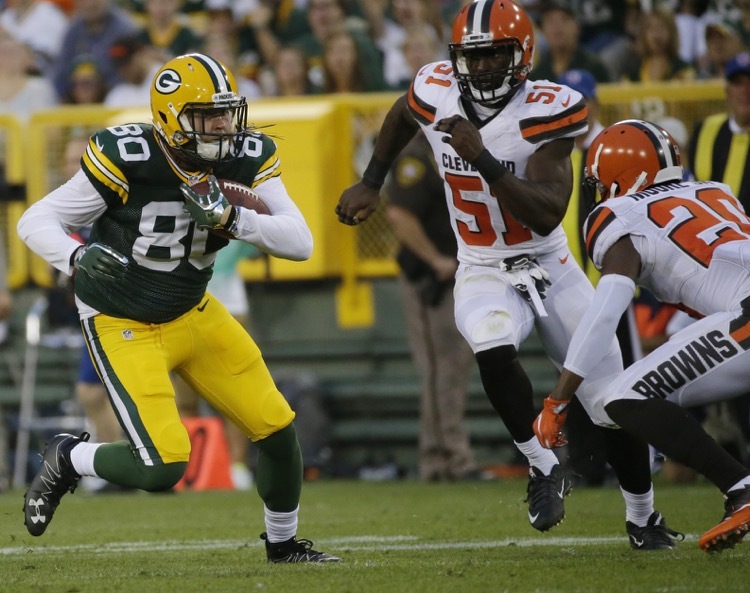 The Green Bay Packers are expecting a lot from Jordy Nelson this year as he comes of an ACL injury. What should you expect? Here are what other players have done. 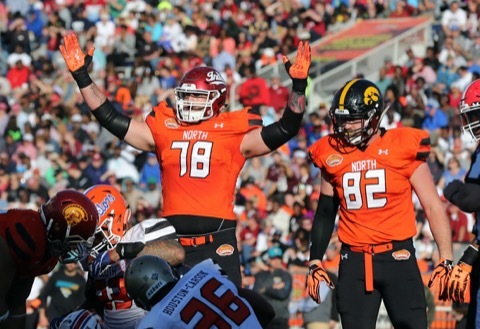 One of the Green Bay Packers' most impressive rookies in training camp has been tackle Jason Spriggs. Unfortunately, we likely won't see much of him this season. 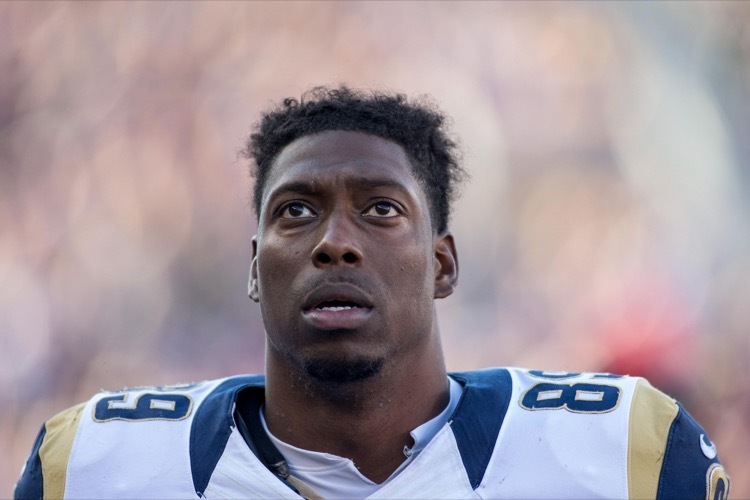 Can Jared Cook Be the Next Gary Barnidge or Delanie Walker? 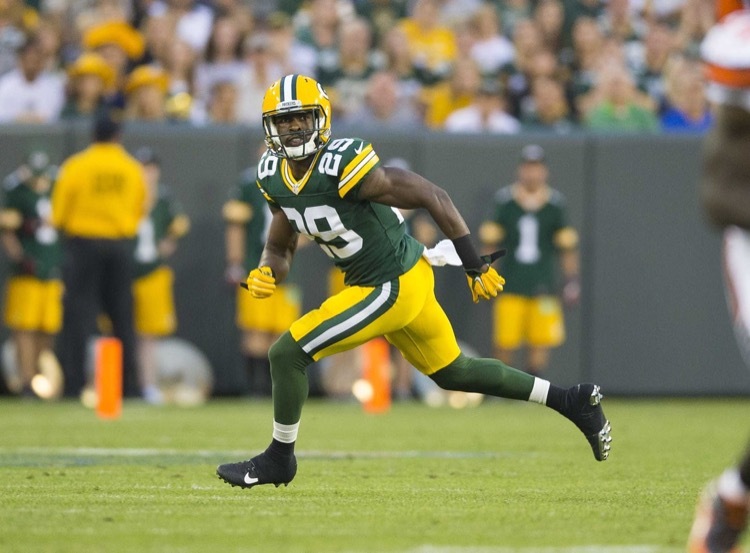 Tight end Jared Cook has been impressive in limited training camp action for the Green Bay Packers. 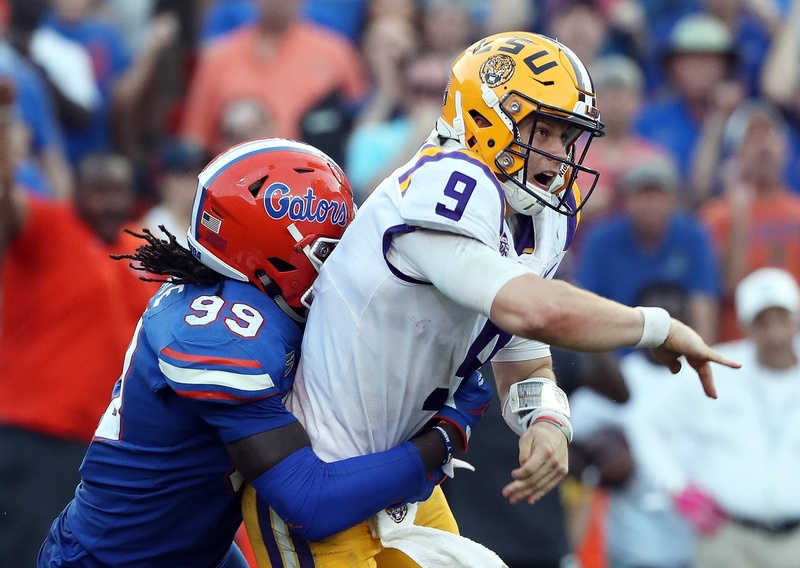 Can he be the next nobody tight end to become somebody? 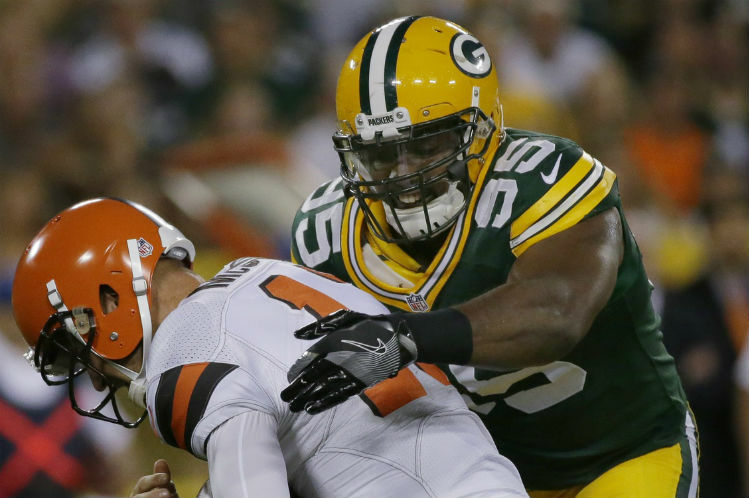 The Green Bay Packers saw the number of sacks they gave up rise again in 2015. They'll need to correct that this season and Aaron Rodgers needs to help. 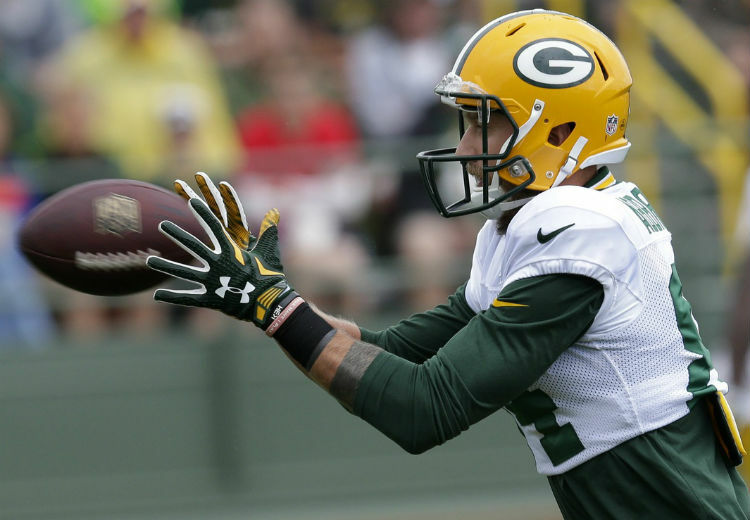 Dropped passes seem to be the big topic of conversation at Green Bay Packers training camp. Unfortunately, drops don't say anything about future success.